I was recently asked by a reader to re-create this Nancy Drew invitation for her daughter’s birthday. I originally designed this invitation for my daughter’s 7th birthday and posted about it here. This isn’t the first time I’ve had this request from a reader. 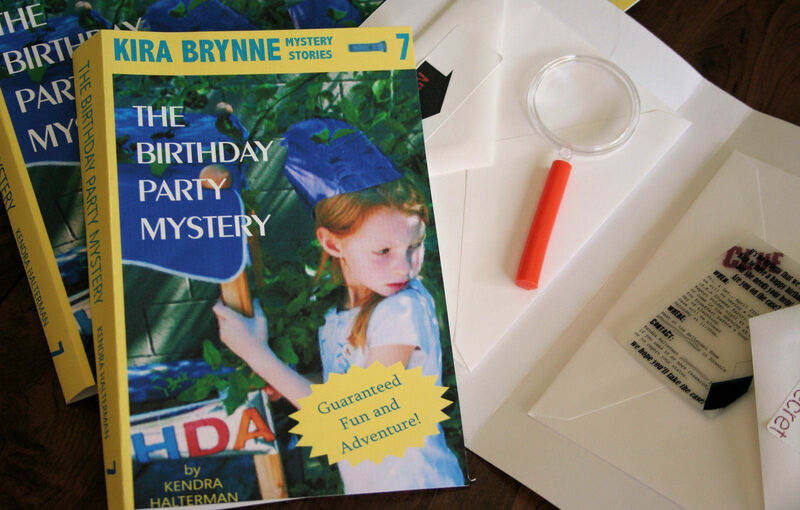 I’ve done 4 or 5 of these invitations for little aspiring sleuths and their birthday parties. It’s amazing what an interesting invitation can do to generate enthusiasm for an event! 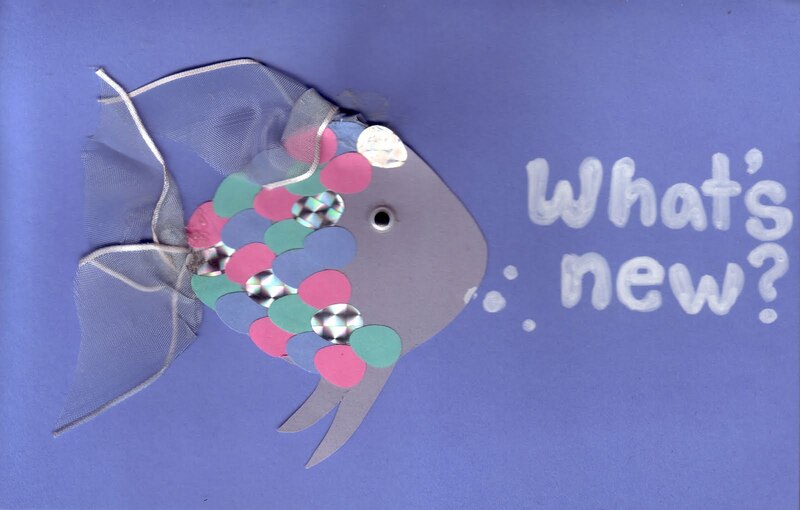 Between this project and the invitations I am currently working on for my son’s birthday, I have been thinking a lot about creative invitations, and thought I would show you some of my favorites from the past. One thing I’ve never claimed to be is completely sane. I used to hand make party invitations, down to handwriting all of the party information and everything! My son’s rocket invitations are definitely contenders for my favorite invite that I’ve designed. (Featured here). Can you tell what is so unexpected? The rocket moves! You pull the tab that is wrapped around the fishing line, in the back and the rocket goes up, revealing the party info in the smoke the rocket leaves behind. I’m sure this technique could be applied to other invitations that move (cars, boats, animals). Of course, I personalized it by putting my son’s face in the window of the rocket! Still a little labor intensive, but not nearly as bad as the fishes! And so fun! My son was so excited about them. These Halloween invitations couldn’t be too labor intensive because of the large number of invitees. The cutting, folding, and scoring, did take a while, but they were so high-impact that is made it worth it! For more invitations I have made, look at my “invitation” label here. * Think about what will best convey the theme of your party and generate excitement. The treasure map in a bottle was the perfect way to set course for our pirate party. 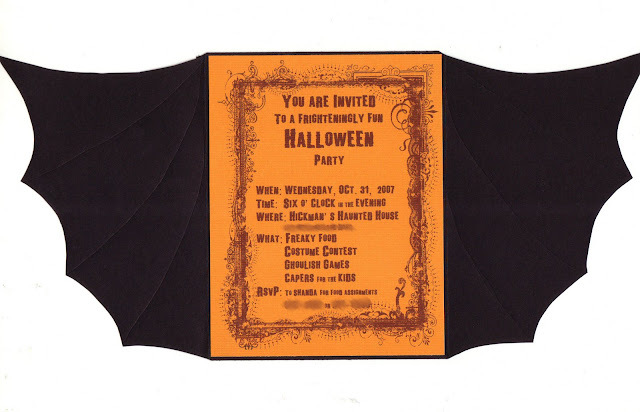 * Can you turn your invitation in to an object that is relevant into the party (i.e. Nancy Drew book, Halloween bat), rather than just putting a picture of something theme-related on it. * Clever wording goes a long way. Re-name places (i.e. Hickman’s Haunted house above), or put it in rhyme! * Take postage into consideration in you design. Are you going to be able to hand-deliver most of the invites? Or will they all need to be mailed? The pirate map in a bottle could be costly to mail. Take a sample to the post-office and figure out your costs so you can plan it into your budget, or go another route. I’ll share my robot invitations with you soon! In the meantime, check out this post from Life in Wonderland of some of her favorite invites. Another favorite place to look for unique invitation ideas is the Oh Happy Day blog! Have you ever made a unique invitation? Or do you prefer the on-line route? 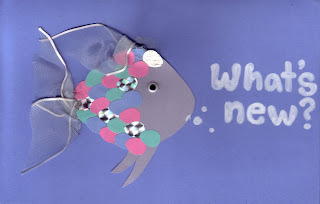 What are your favorite party invitations? Im so excited i guessed right!! Kendra – LOVE all of your invites! Great job! Here is my latest invite that I have done – a little bed! Hope you like it! How did you know, Rebecca? Have I mentioned it before? Heather, love the little bed invitation! So clever! I love all of these! I really like creative invites. I appreciate the simpler ones that people order online, but these handmade ones are really special. yes would love to blog swap! want to do a tutorial in the next few weeks? !